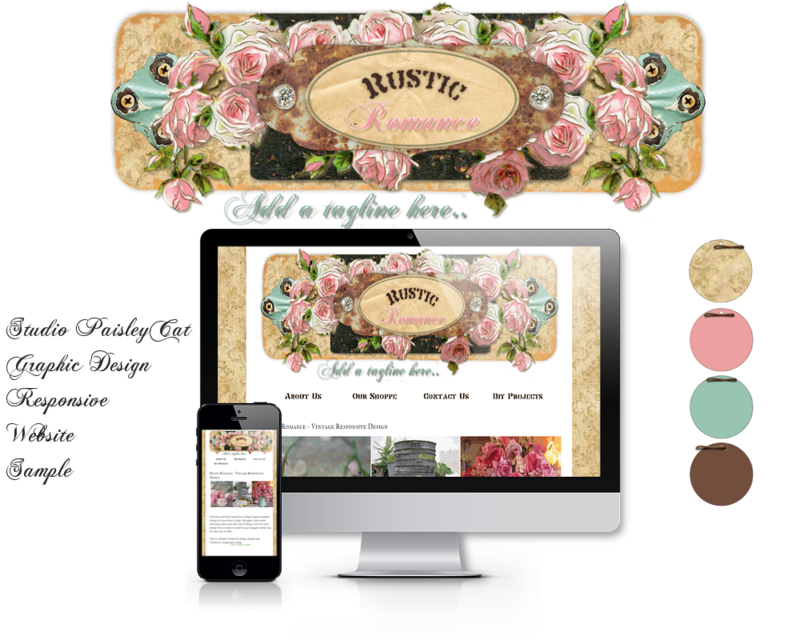 Studio PaisleyCat: Queenie Flash Navigation Menu bar for Queen Marcy Originals..
Queenie Flash Navigation Menu bar for Queen Marcy Originals..
Marcy at Queen Marcy Originals commissioned me for a new background and a Navigation Menu bar.. 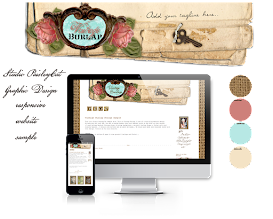 I wasn't sure I could do it, as Marcy has a Typepad Pro blog.. She graciously invited me over to take a peek at her blog's template to be certain I could make the changes she wanted.. As you can see, we worked together to make a lovely Harlequin background paper (to coordinate with her Awesome header) and an 'eye popping' flash Navigation Menu bar.. We used an image of her lovely 'Queenie doll'.. When you move your cursor over it, it changes from a 'crowned' text label to 'Queenie' wearing her crown.. How much fun is that? Marcy, I have had a blast working with you.. 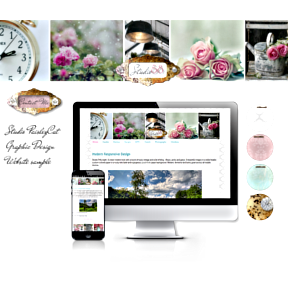 Thanks so much for letting me help with your special 'Queenie' design..
Cat, that flash navigation bar is the most awesome thing I have seen on any of the blogs. I would have been happy with just the crowns to click on, but when the queenie doll pops up, I was so pleasantly surprised!!!! You did a great job, now all I need to do is move to Blogspot since Typepad has so many issues. Will I be able to move the stuff you did and the banner to Blogspot??? Hope so, or else I won't move!!! !